It's the 1970's-- an alternate 1970's that calls to mind some of the era's most terrifying dystopian sci-fi nightmares. The 1970's, and our hero is a hard-boiled detective with no face, a man who uses drugs to change his appearance, to stay alive in a city where having no face and no memory of who you are is as deadly as pulling a gun on a P.I.G.-- one of the city's robotic police officers. 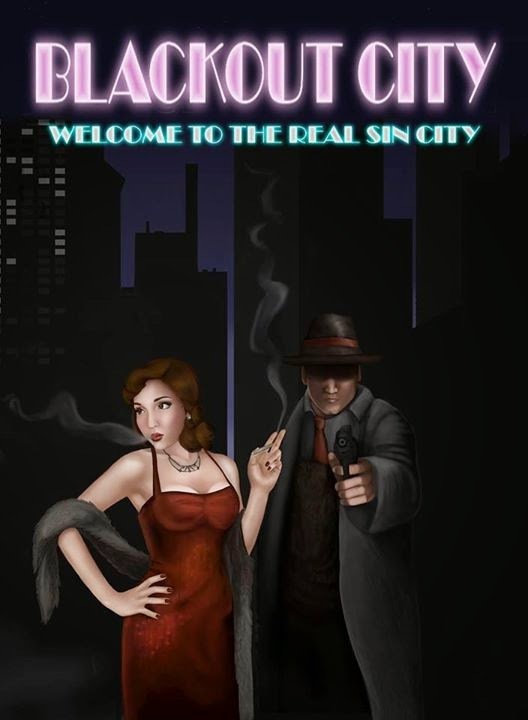 The 1970's, and the city is Blackout City, home of Joe Smoke, Private Detective. Do yourself a favor and pick up a copy today.